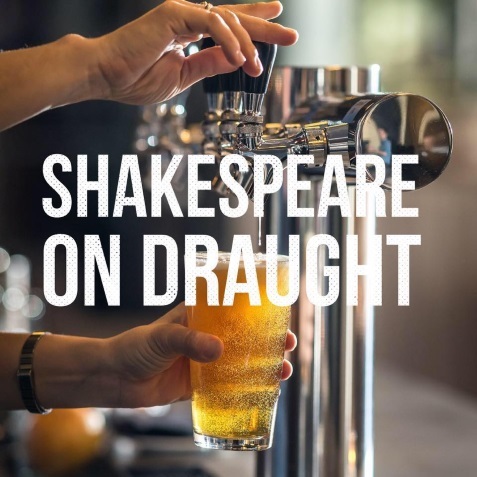 Join Shakespeare on Draught and Pabst Blue Ribbon for an Italian house party as we open up yet another keg of magically underrehearsed comedy, "Much Ado About Nothing!" The war is ended, the soldiers come home from the trenches, and memories of war give way to a life of endless parties and drunken soirées. The young Claudio and Hero fall madly in love, while worldly Benedick and fiery Beatrice reignite their own merry .